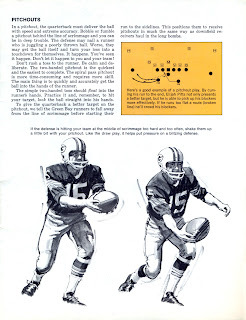 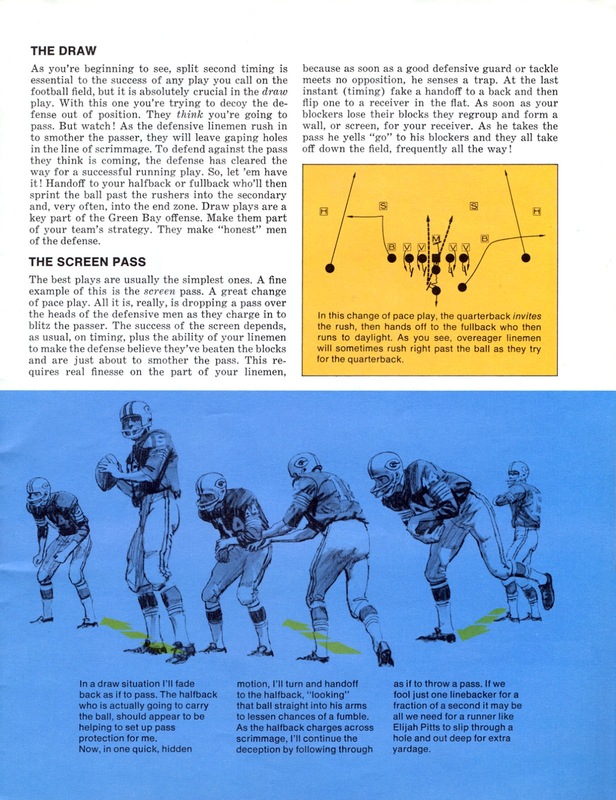 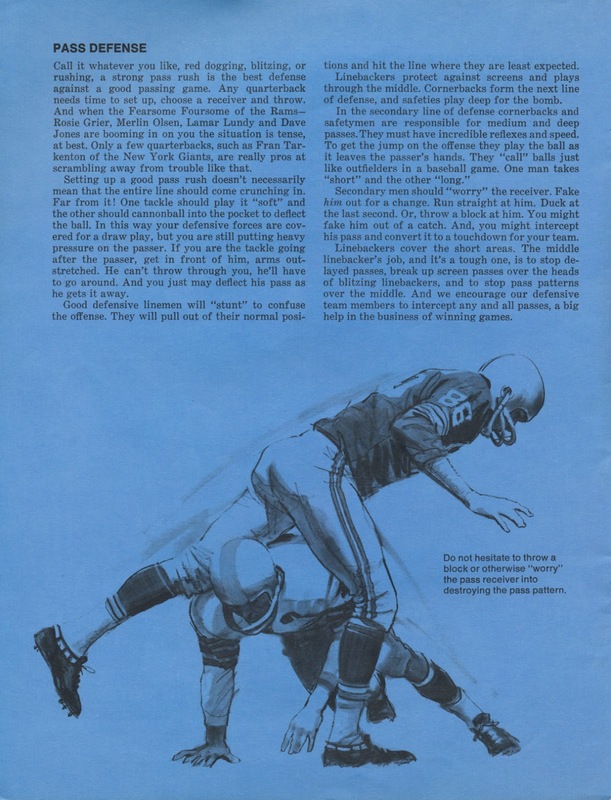 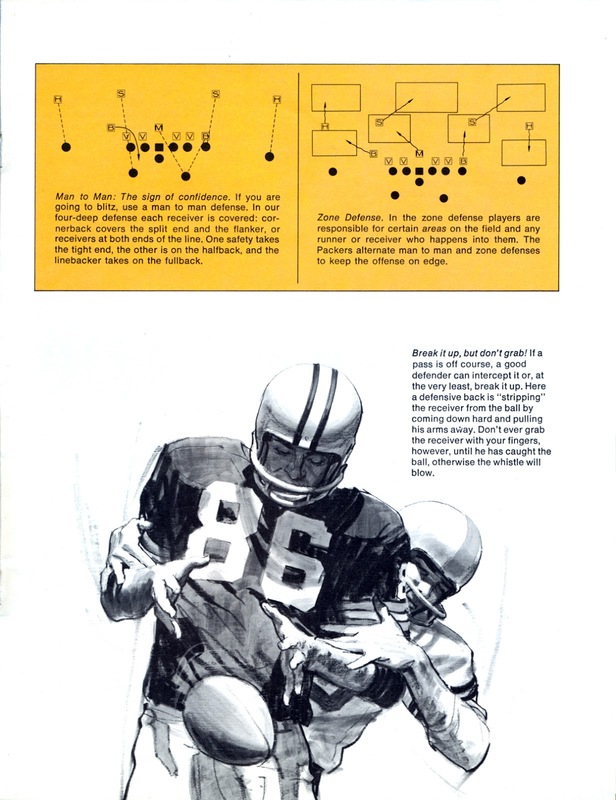 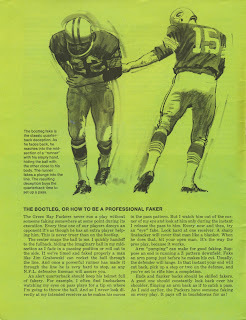 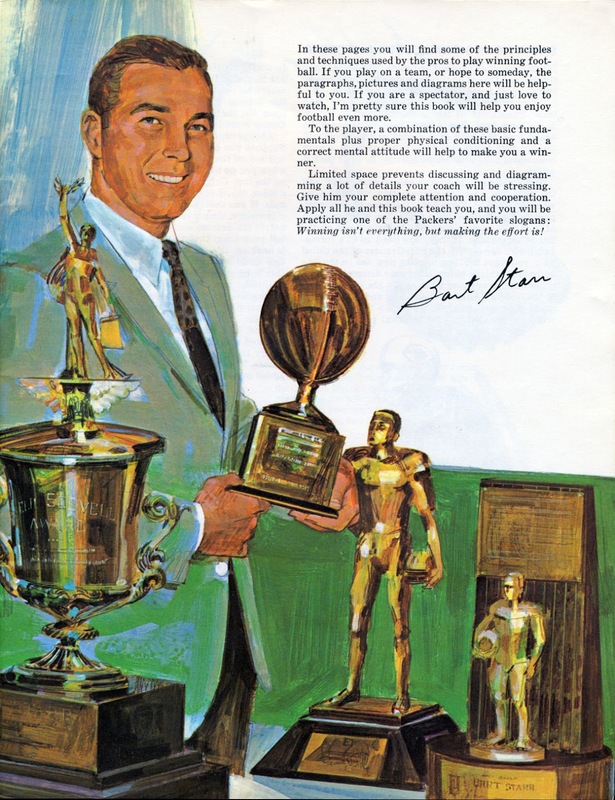 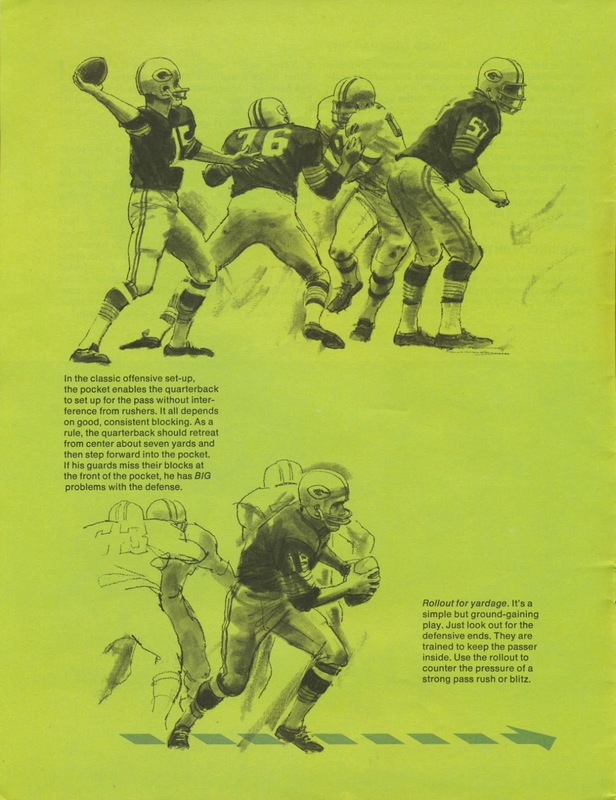 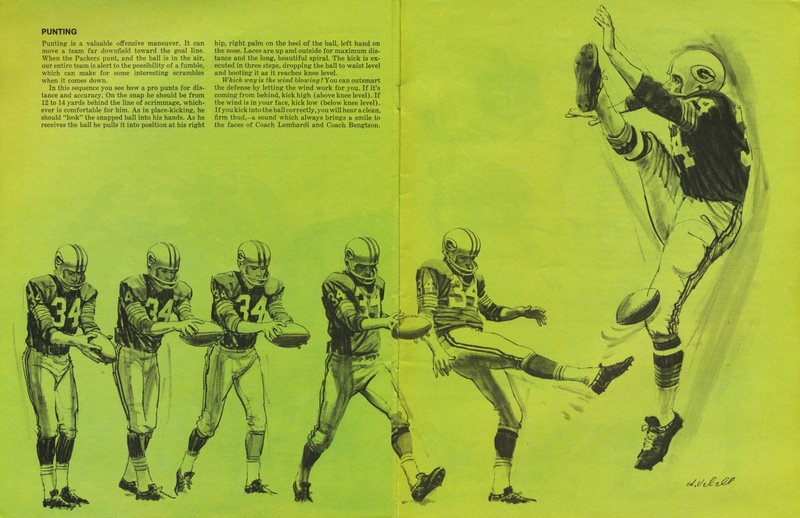 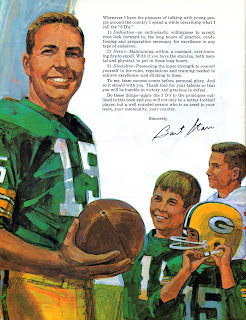 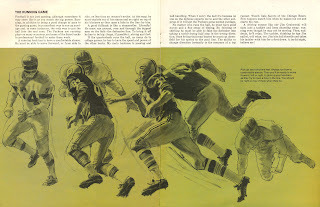 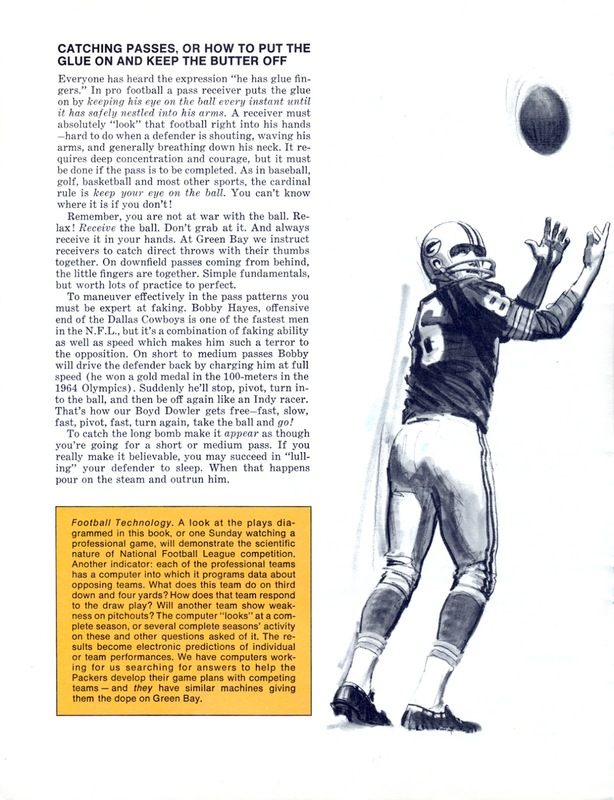 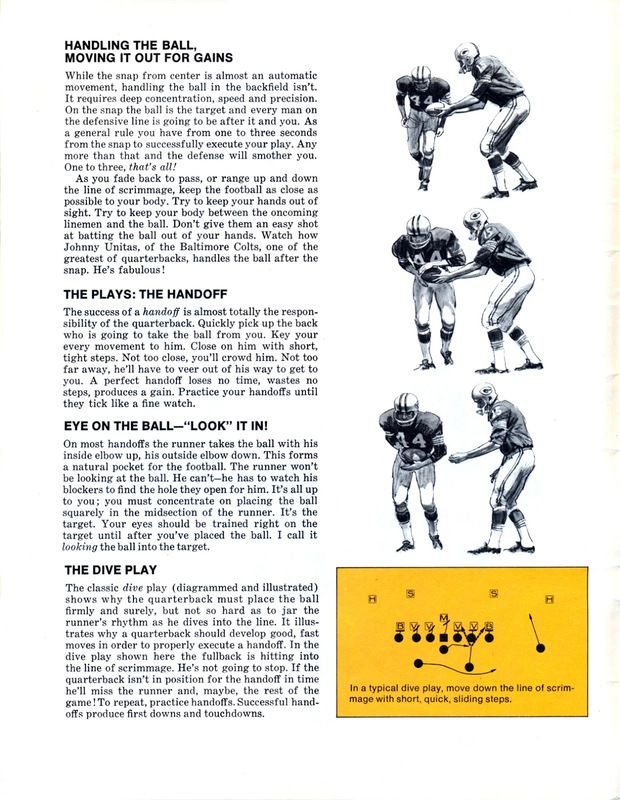 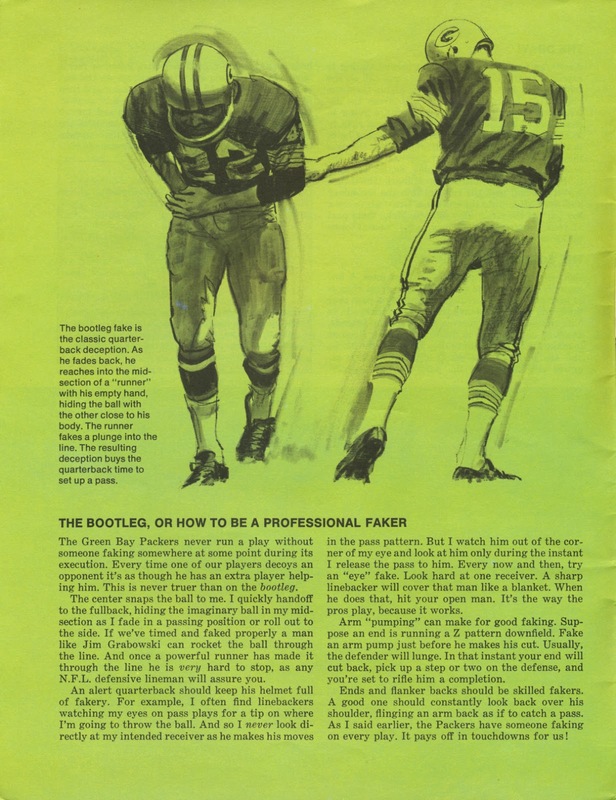 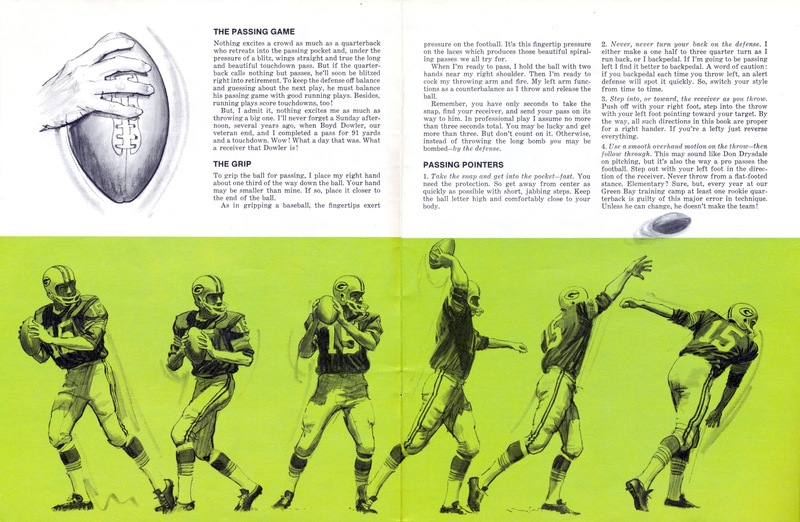 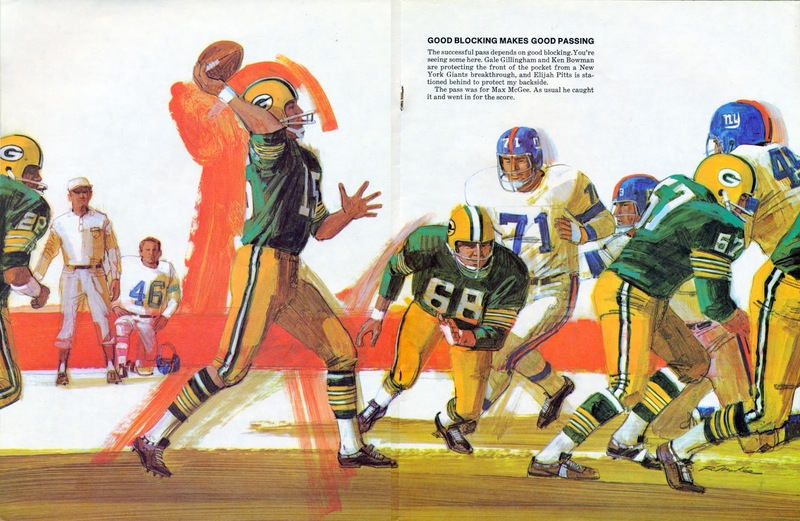 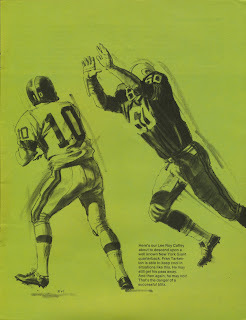 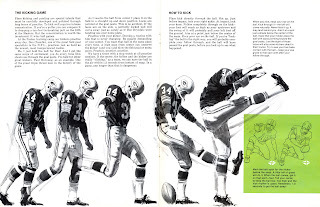 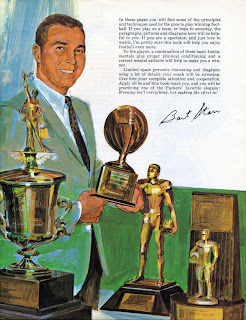 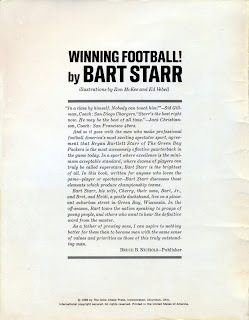 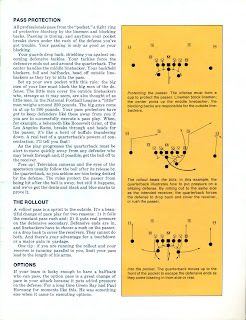 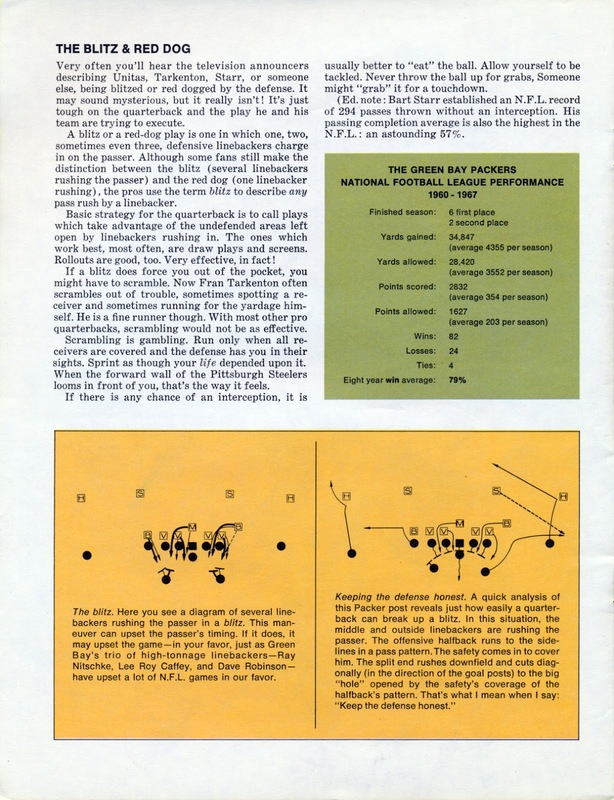 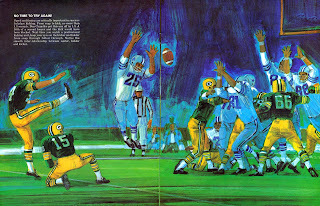 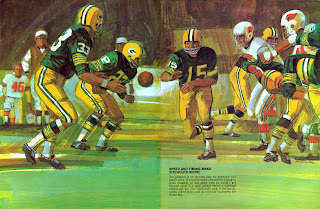 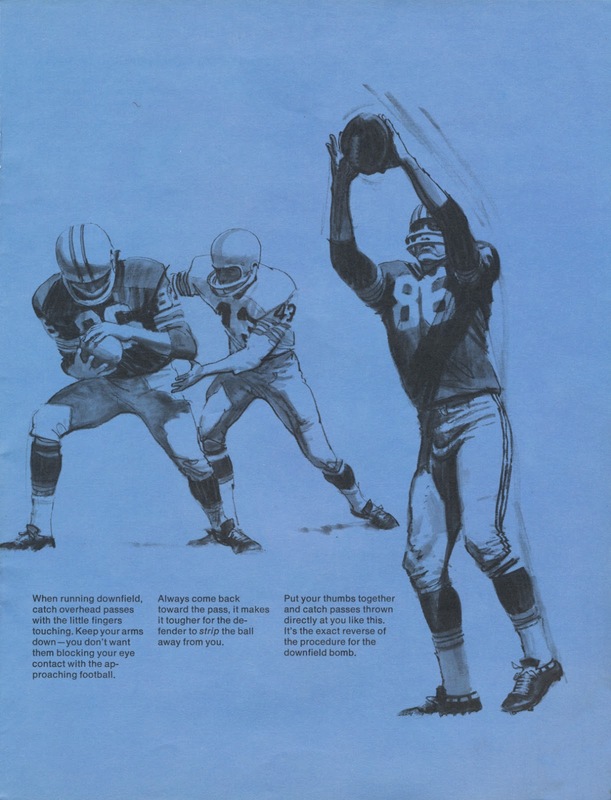 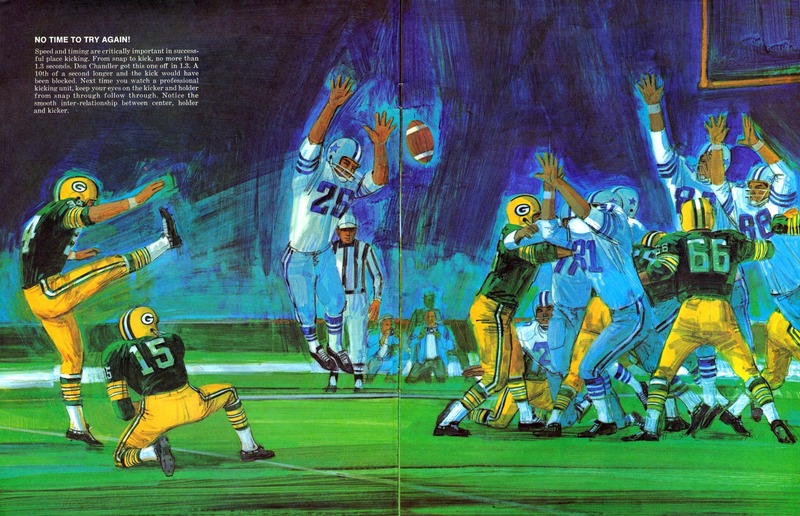 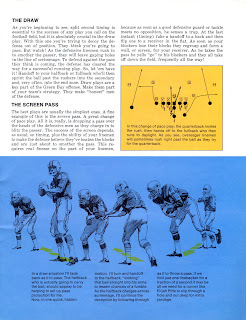 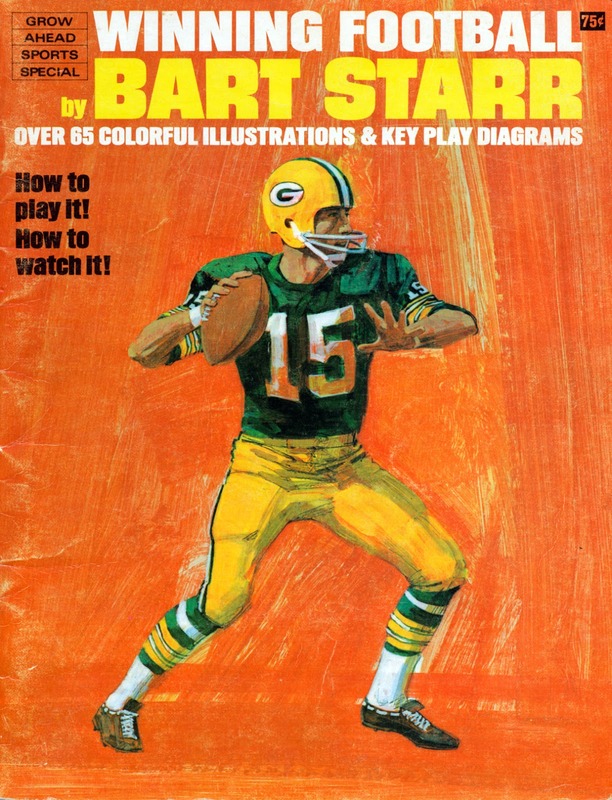 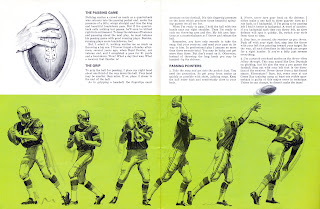 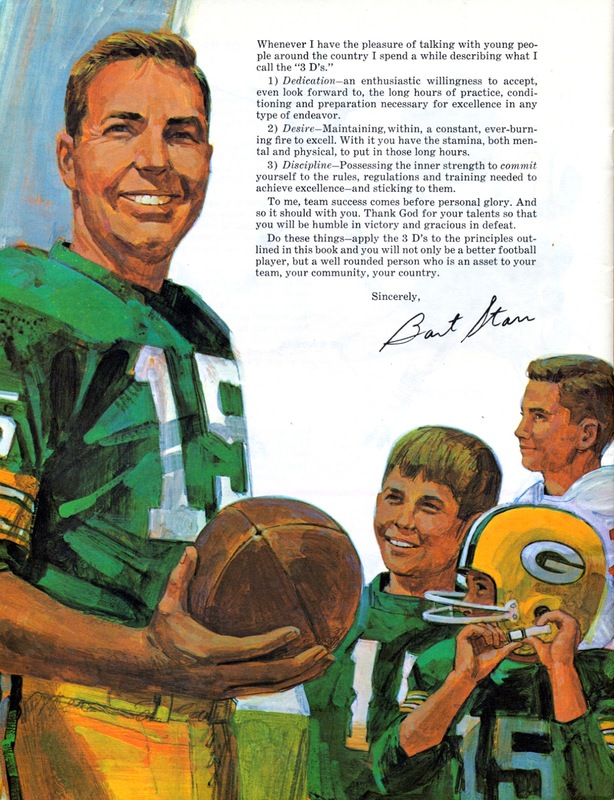 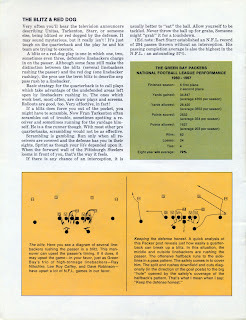 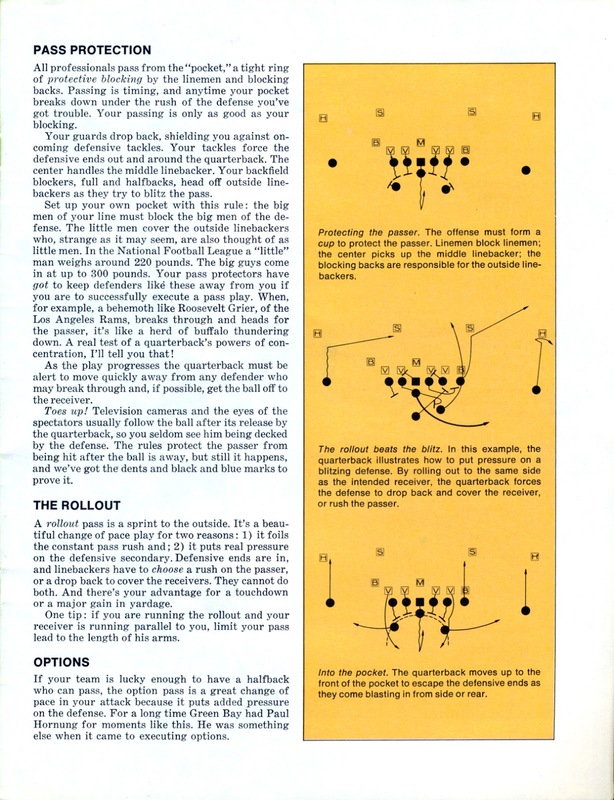 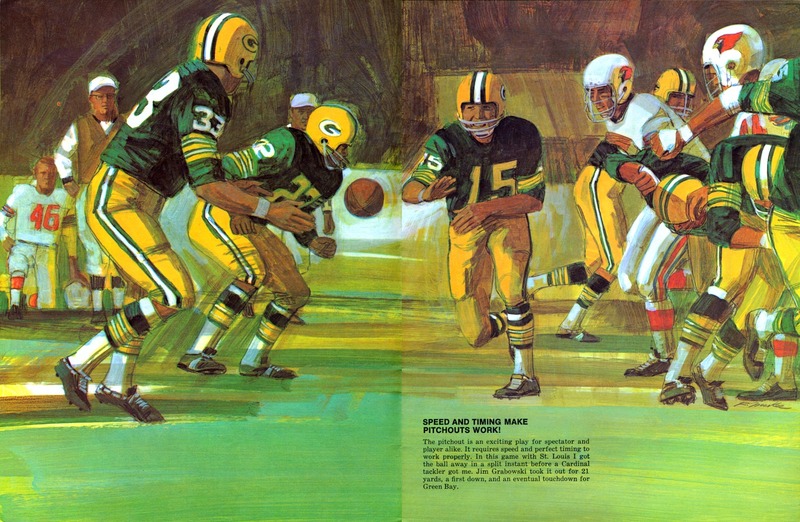 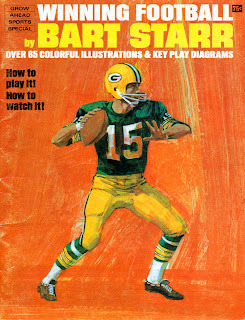 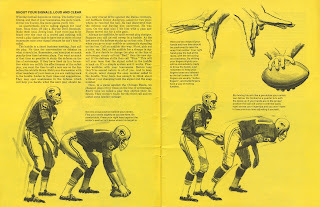 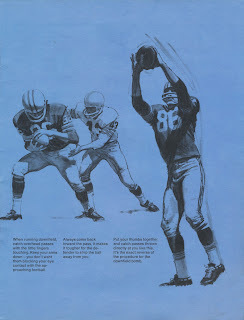 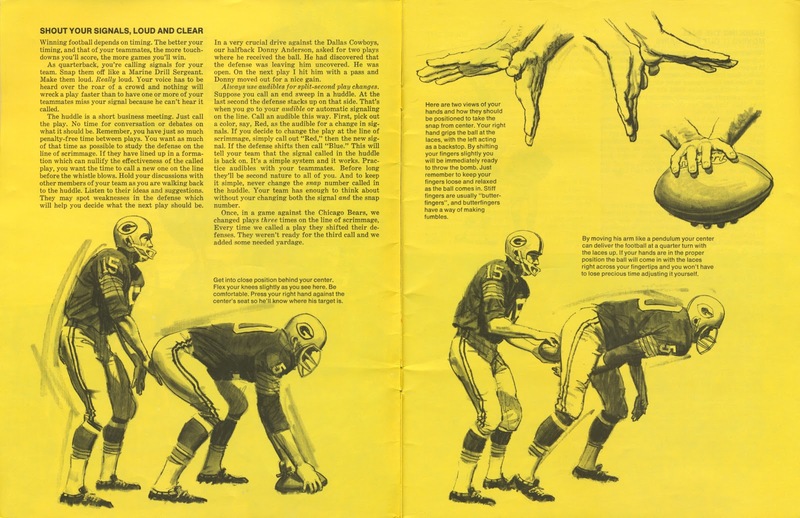 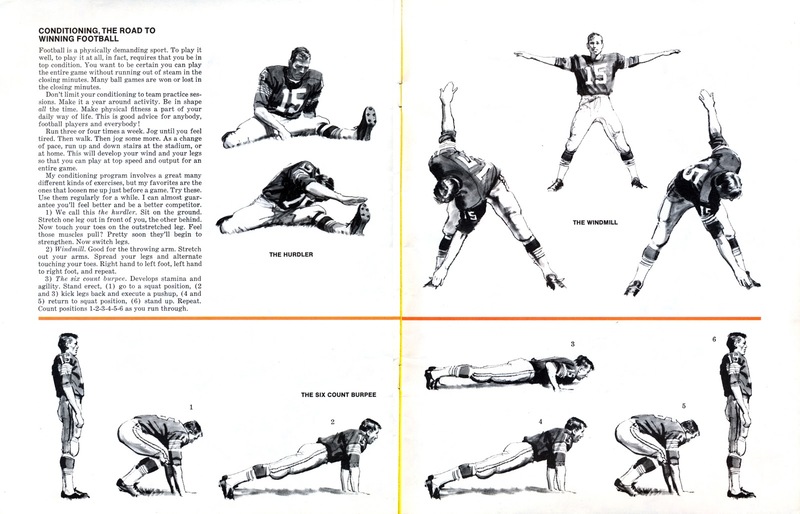 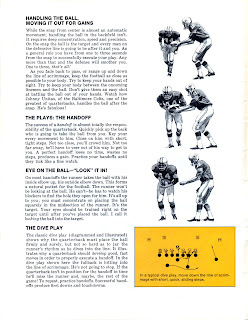 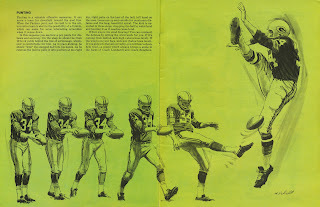 This youth-oriented “how to” book — Winning Football — by Green Bay Packers QB Bart Starr has been in our collection since, well, 1968. 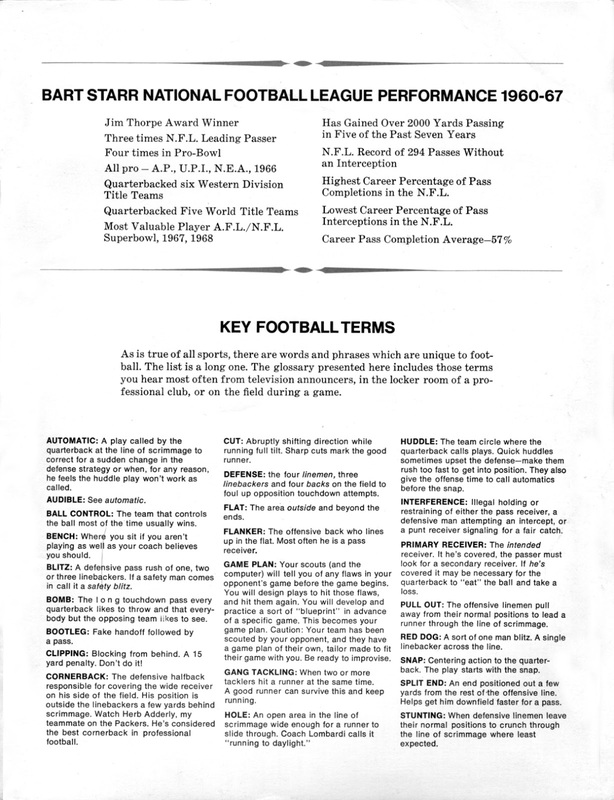 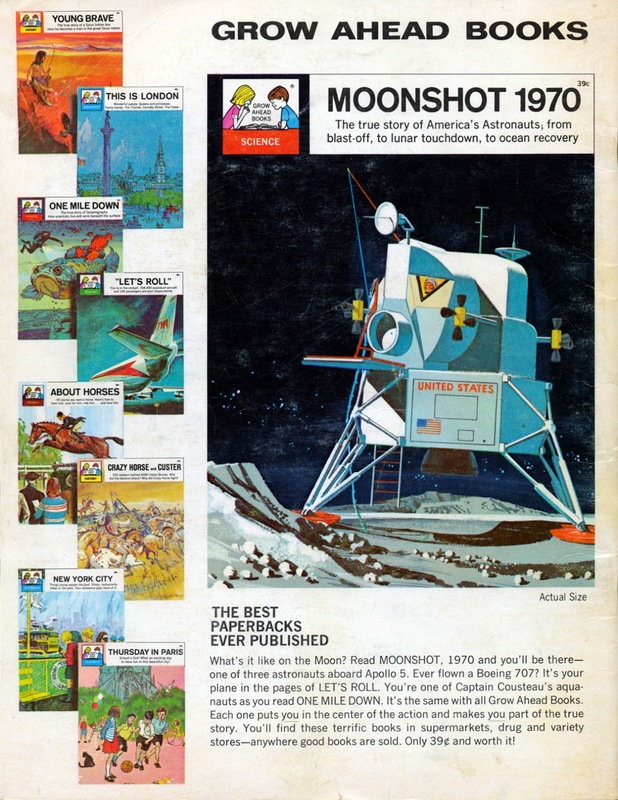 It is a neat book, and since it’s Super Sunday, we’re sharing the entire thing for your education and enjoyment! 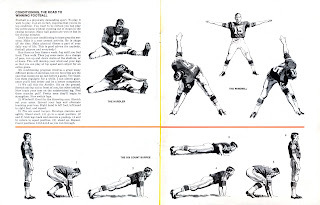 Good Job, Please I need Help. 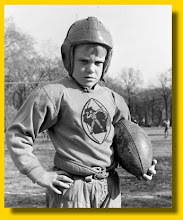 I have a new website in my country KSA (Kingdom of Saudi Arabia) I want to make a big Spreading in Many site and put a Good Guest posting in Another sites like your site, Certainly you can put posts in my site, if you would like this. 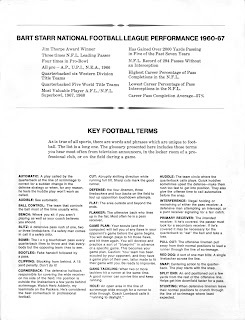 this links for my site you should browse it and decide. 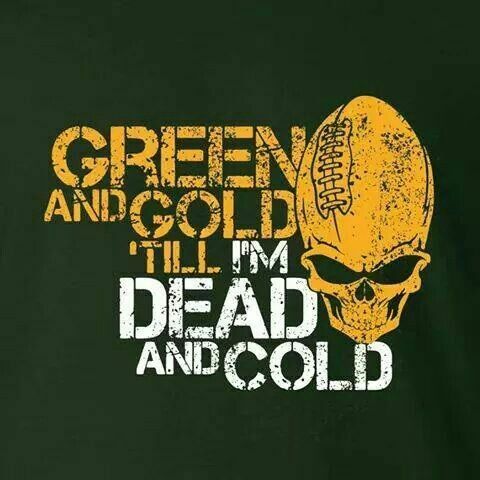 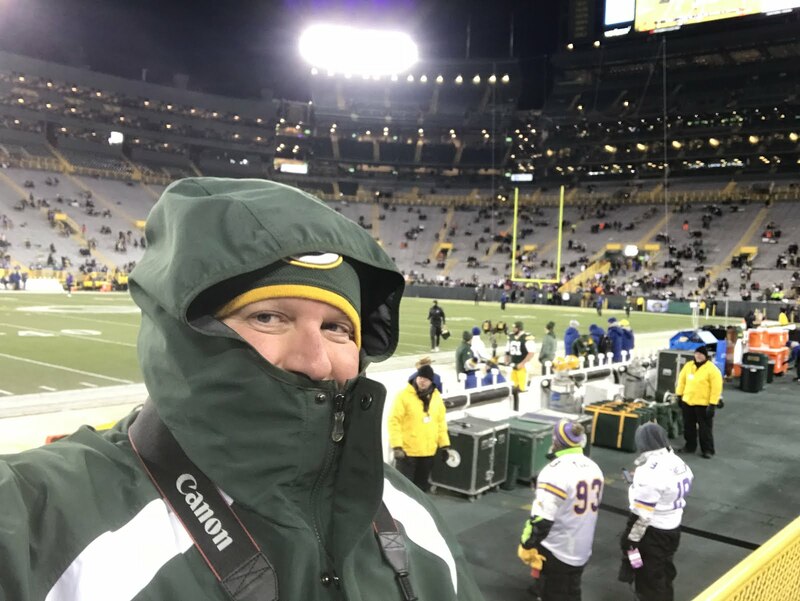 if you agree about my offer, please give me notification or reply here or send me message.